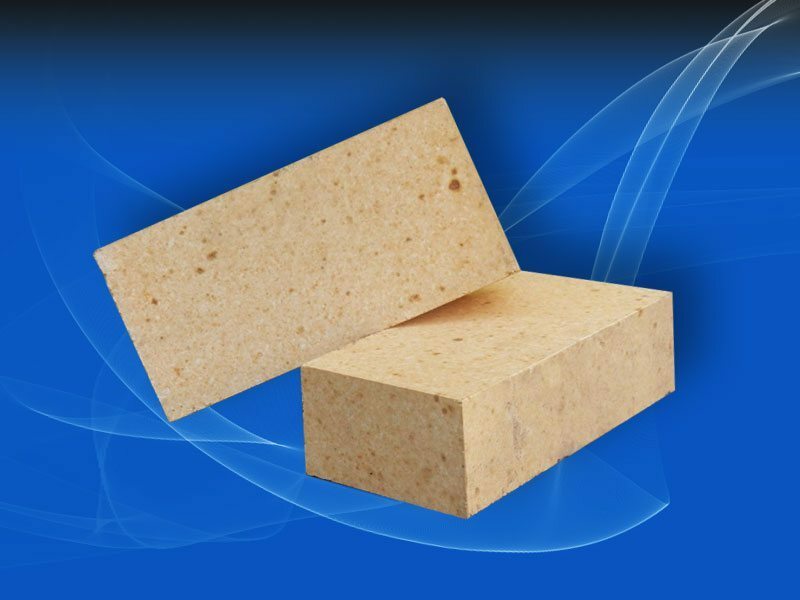 High alumina brick is made of advanced refractory raw materials that are shaped and calcined. 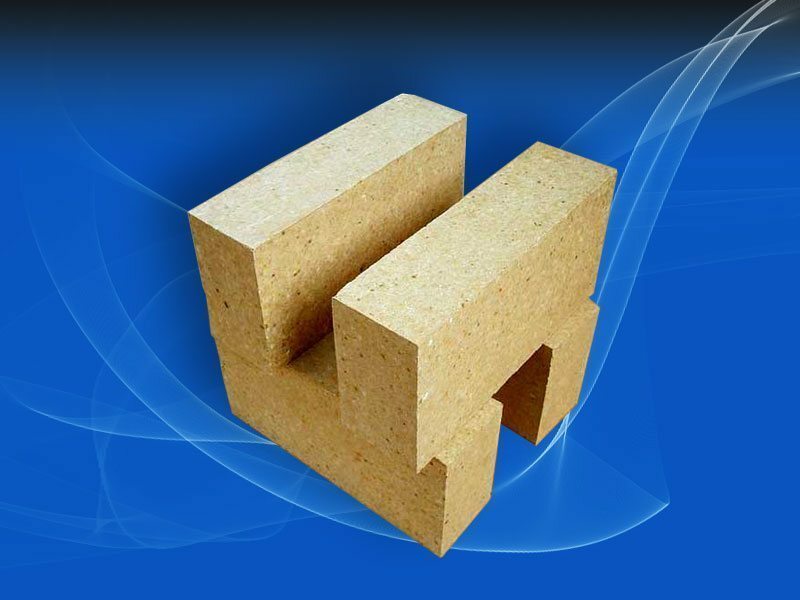 High alumina bricks is an advanced refractory material. Has the highest temperature.